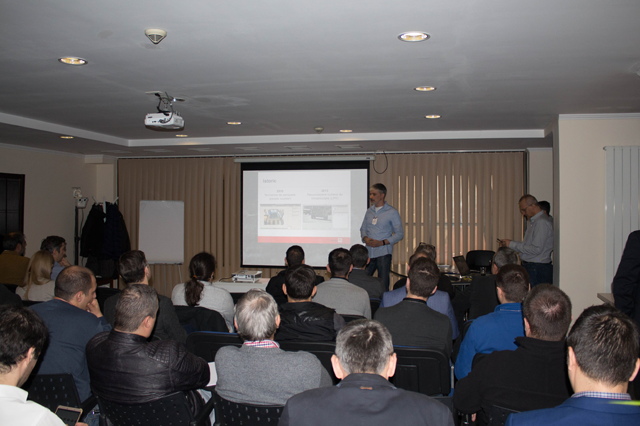 The only Mobotix distributor in Romania, Lantec Romania, and Metrici organized in November a special event in Bucharest for the partners and integrators of the IP camera solution of the German manufacturer. As Mobotix introduced the new products, more specifically the new generation of camera and sensors, and services as well as the new marketing policies of the producer, the integrators found about the modern features and the newest integration projects. Also introduced by Mobotix were the special thermal sensors based camera and their utility and applicability in different projects. On the other hand, Metrici introduced the special developments of the ANPR software presented on the market on the recent months . Metrici CEO, Vlad Georgescu, had also the opportunity to talk about the evolution of the company. Also, he showed to the Mobotix partners how Metrici LPR solution and parking module were integrated with Mobotix cameras at Politehnica University Campus. 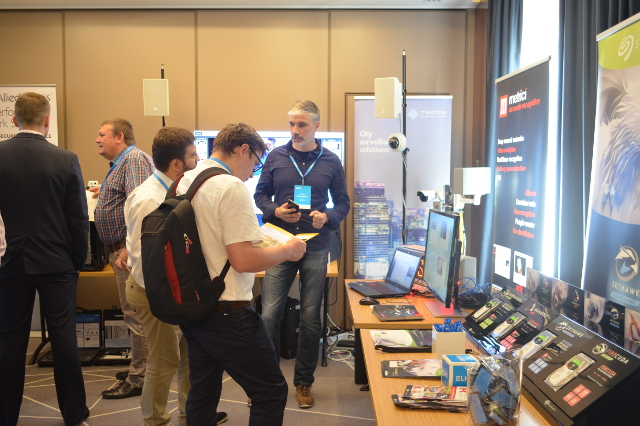 There were also present at the event along the host, the general manager of Lantec Romania, Radu Cristea, Philip Atoniou, MEA+ Sales Director and John Lagogiannis, Business Development Manager South East Europe, who could see first hand how Mobotix cameras work with Metrici. As a result Metrici is now a solution for special near future Mobotix projects, and the first one of is to be implemented in the next weeks in a european country. At this event, Lantec's General Manager Radu Cristea also presented a test made with Mobotix and Metrici software. 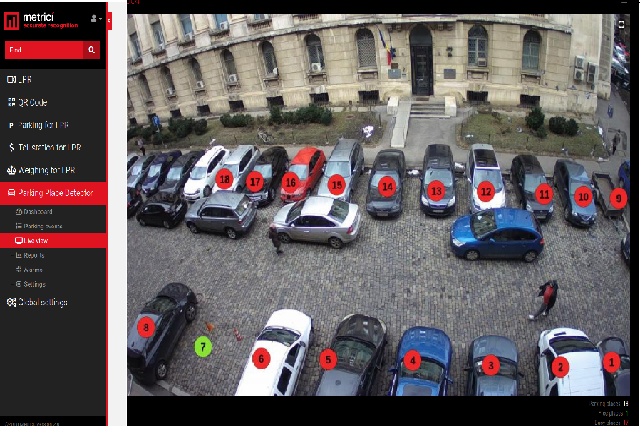 A Mobotix camera was placed on one of the busiest streets in Bucharest, Calea Victoriei, for a whole month period, and Metrici monitored the traffic. At the evaluation of this real situation, on the street live test, in different light condition and changing weather, day and night monitoring, it resulted Metrici had a detection accuracy of 98,7%. This is probably the best solution on the market, as many of our competitors can't get this result even in laboratory conditions. 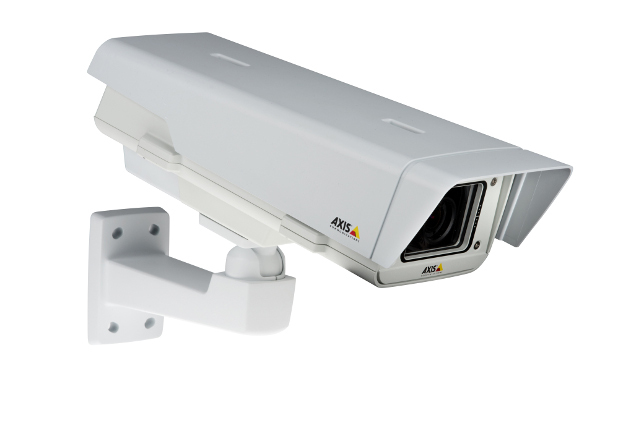 MOBOTIX AG is a supplier of digital high-resolution and network-based digital video security systems. Headquartered in Langmeil, Germany, the company was founded as an Aktiengesellschaft (stock corporation) in 1999. To market the solutions worldwide, MOBOTIX uses distributors and qualified sales partners around the globe. 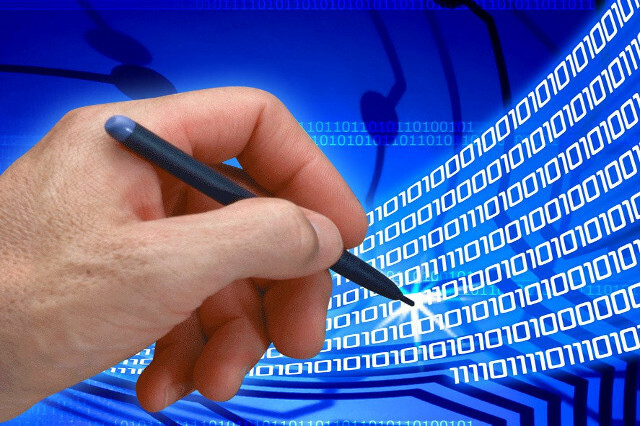 The decentralized system architecture developed by MOBOTIX provides for image processing to take place in the actual cameras rather than in the central PC. This means that each camera independently detects movements in the image, stores them in a database and reports the event via e-mail or a VoIP telephone call. This decentralized structure reduces the load on the network, and the central video management system permits higher image rates and reduces the storage capacity required to record high-resolution video. Mobotix is one of the main innovator in IP camera technology.